Test the grounding components of equipment in hard-to-reach spaces, including areas that are indoors or fully paved and do not permit driving auxiliary test stakes. Stay on line—identify ground loop resistance without the need to disconnect then reconnect the earth electrode from the system. 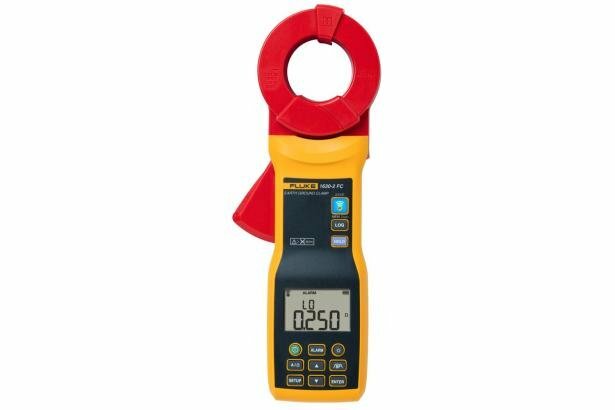 The Fluke 1630-2 FC Stakeless Earth Ground Clamp is the kind of high-quality, rugged tool you expect from Fluke. Heavy-duty clamp jaw stays in alignment and in calibration even in every day, on-the-job industrial environments. 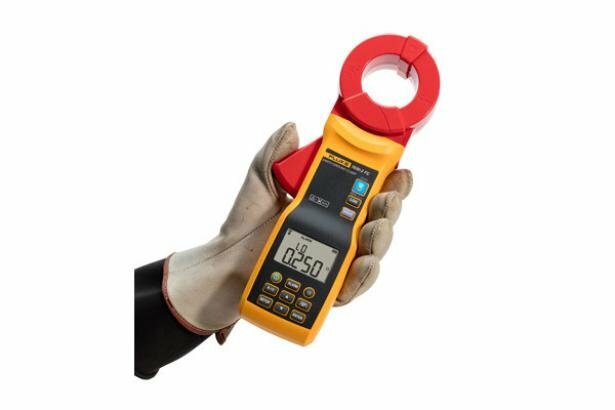 The 1630-2 FC clamp measures earth ground loop resistances for multi-grounded systems using the dual-clamp jaw. This test technique eliminates the dangerous and time-consuming activity of disconnecting parallel grounds, as well as the process of finding suitable locations for auxiliary test stakes. You can also perform ground tests in places that were previously difficult: inside buildings, on power pylons or anywhere you don't have access to soil to place auxiliary test stakes. The 1630-2 FC supports the Fluke Connect Wireless System (may not be available in all regions). 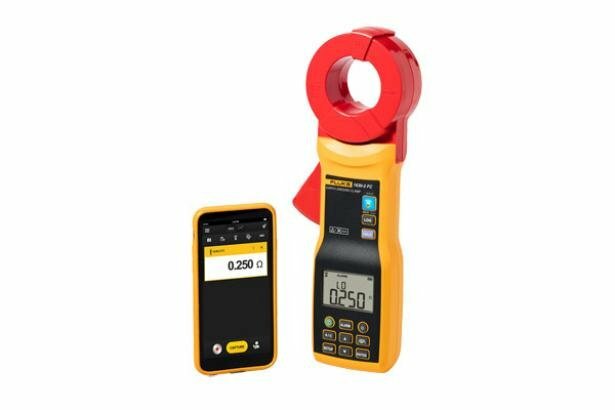 Fluke Connect wirelessly connects the clamp with an app on your smartphone or tablet. The app shows the ground resistance measurements on your smartphone or tablet display. You can save these measurements, GPS location from your phone and images to Fluke Connect Cloud storage and share with your team. 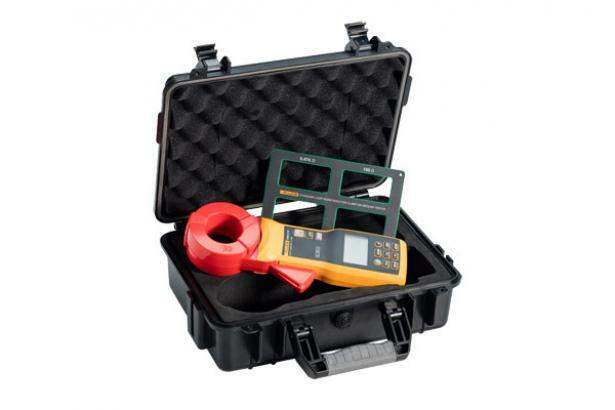 Identify ac leakage currents without disconnecting the earth ground stake from the grounding system–ideal for system troubleshooting. Heavy-duty clamp jaw stays in alignment and in calibration even in every day, on-the-job industrial environments. The earth ground clamp saves time by automatically recording data at pre-set intervals and saves up to 32,760 measurements in memory at the set logging interval. Saves time by recording and storing measured values. User-defined high/low alarm limits, for rapid measurement evaluation.